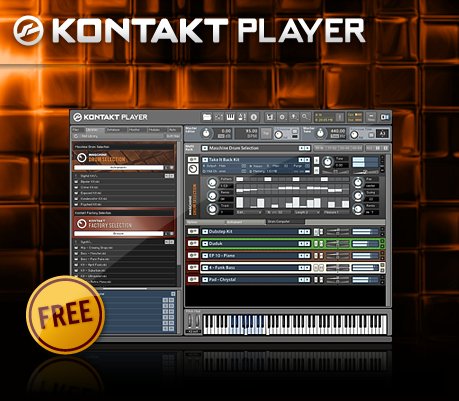 �EUp to 128 presets per bank. �EUp to 84 splits per preset and 8 dual velocity-layers (16 samples) per split. 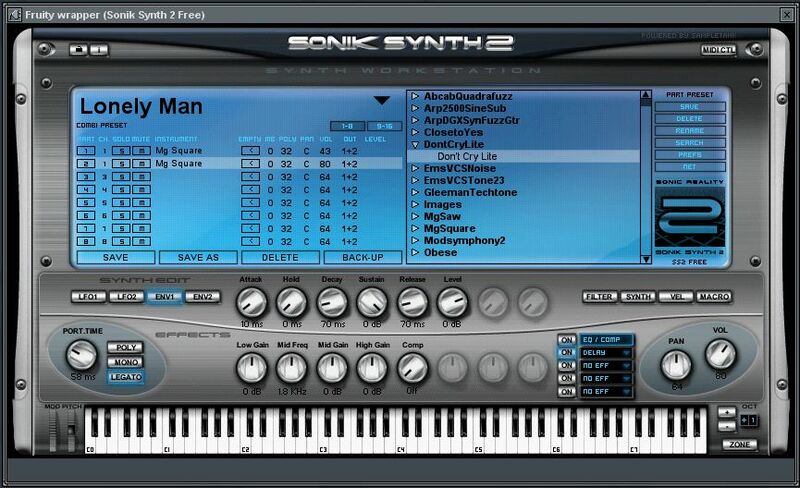 �EPlays 8/16/24/32 bit**�A mono/stereo wav files @ any sample rate. 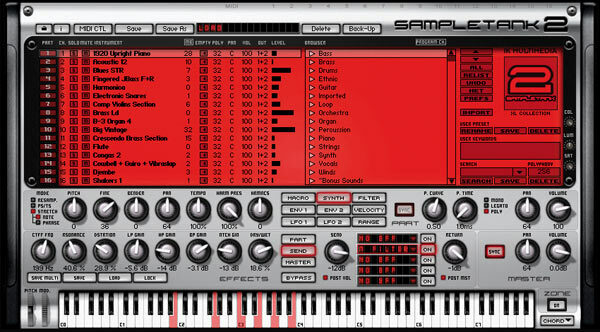 �ELow aliasing resampling technology�A 32 bit audio engine. 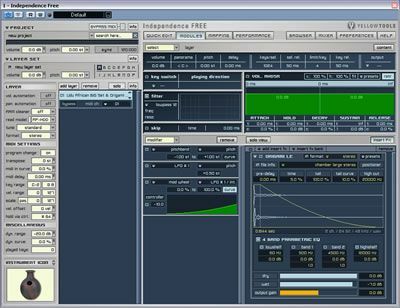 �E3 envelope controls (DAHDSR) per preset: amplitude�A pitch and filter cutoff. �E3 configurable LFOs per preset: tremolo�A vibrato and filter cutoff with optional delay. 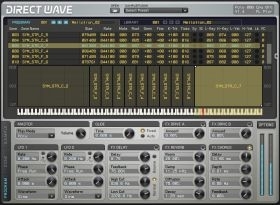 �EAll envelopes and oscillators can be synchronized to MIDI tempo. �ENew Micro-Granular pitch-shifting option for transposing sounds without affecting duration/timbre. �ENew bank format offers choice for embedded or referenced samples.